I have had such a busy week with school commitments, home commitments, family commitments and this weekend I have had to travel interstate for a wedding! Is anyone else feeling as flustered as I am?! So, this week I've tried to pin a few more posts than usual instead of 'flipping' posts to my Flipboard magazine. 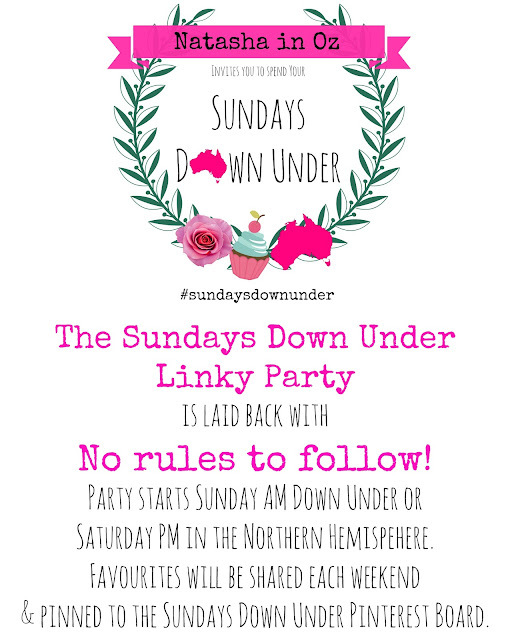 If you would like to check out some of the fabulous projects I have pinned then please check out the Sundays Down Under board at Pinterest. 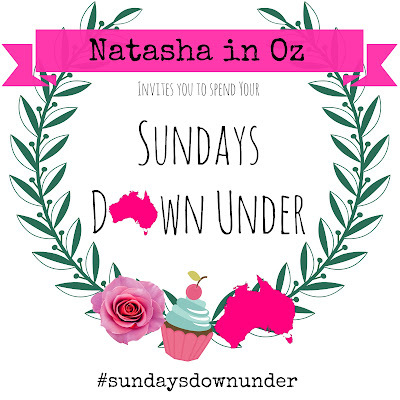 Follow Natasha in Oz @ natashainoz.com's board Sundays Down Under Linky Party on Pinterest. Please help yourself to a 'featured' button to add to your blog if you would like to! If you aren't already following me over at Facebook, please join me over there! Thank you for spending your Sunday Down Under. Have a fabulous day and an even better week!